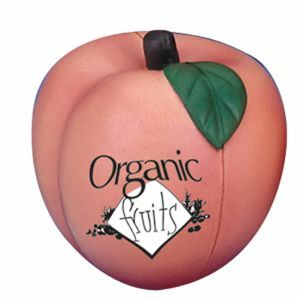 According to a recent study, only one in four adults eat five portions of fruit and vegetables per day – and considering the drive in recent years to promote healthy eating, it’s quite an alarming statistic. 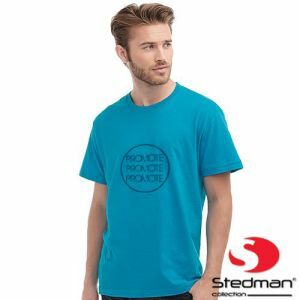 Healthy bodies promote healthy minds and when both the body and mind are healthy, productivity goes up too. 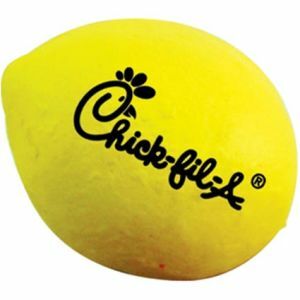 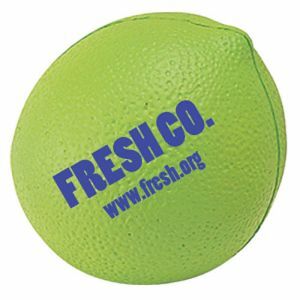 That’s why your logo on one of our promotional food and drink stress balls will show you’re serious about the health of your staff, business and clients. 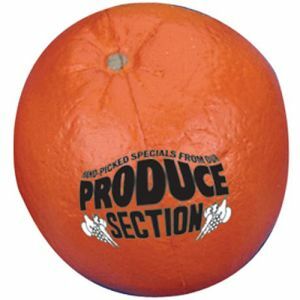 They're also the perfect advertisement for restaurants, supermarkets and greengrocers. 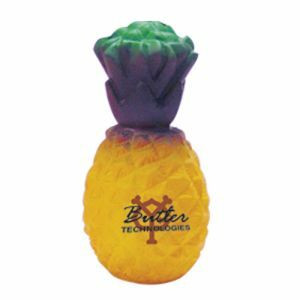 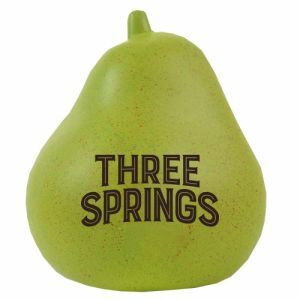 Our food and drink personalised stress balls are great for businesses in the catering or fitness sectors – as well as for those promoting the importance of eating five portions of fruit and vegetables per day. 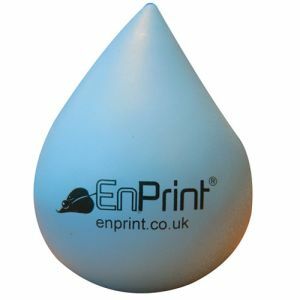 Exercise relieves stress, but a branded stress toy with your logo printed on it is an excellent way for members to relax after a workout too. 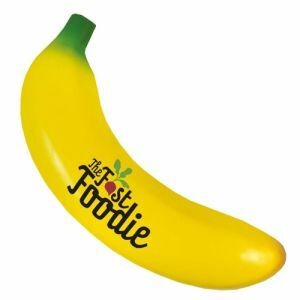 So, if you run a gym, sport or fitness club, choosing one of our fruit stress toys, like a banana, tomato or peach makes an ideal joining gift. 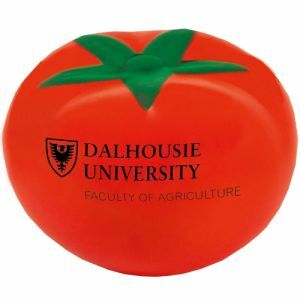 They can also be used as a reminder of how a healthy diet is an essential part of their daily routine. 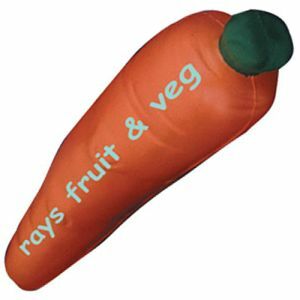 If you’re looking to promote your supermarket, restaurant, catering business or greengrocers, why not think about a personalised pear, orange, lemon, lime, potato or cherry stress toy. 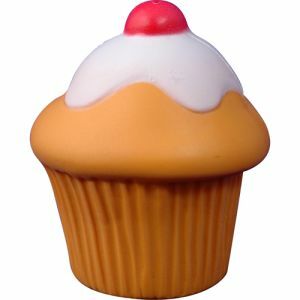 We all love cake and for those who own a cake shop, we have doughnuts and cupcakes that look tasty enough to eat. 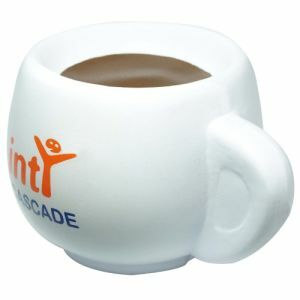 Or for café’s, there’s a fabulous coffee cup. 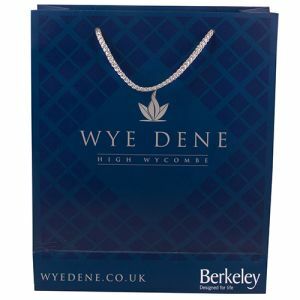 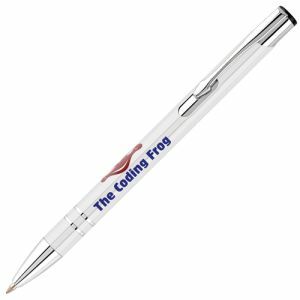 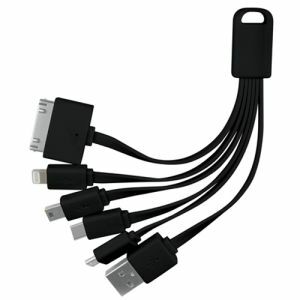 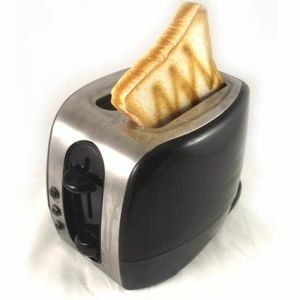 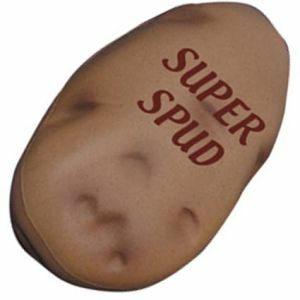 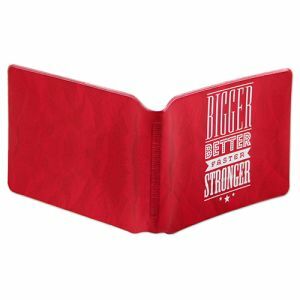 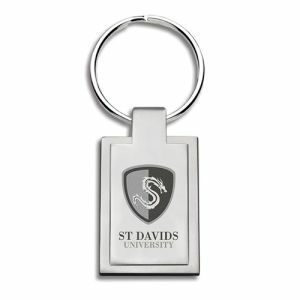 Personalise it with your logo and your customers will be queuing up to buy one. 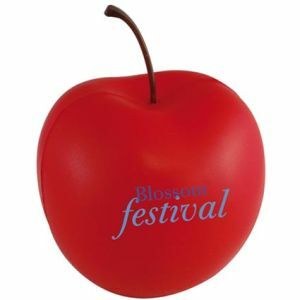 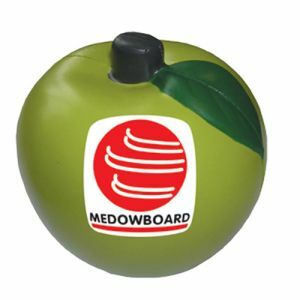 For dentists, an apple is the perfect promotional stress toy that’ll promote healthy oral care – as well as relax customers before, during and after an appointment. 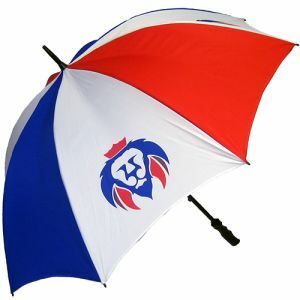 Or maybe you love aligning your business to a sporting event? 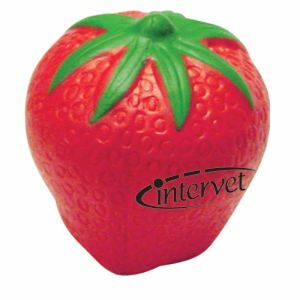 If so, then our foam strawberry is the only way to celebrate Wimbledon – all you have to remember is not to dip it into cream. 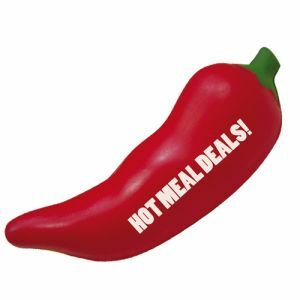 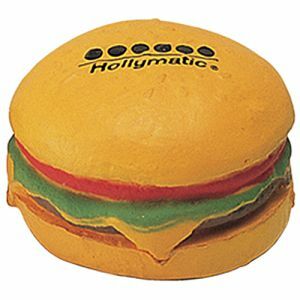 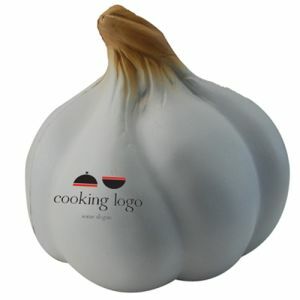 No problem, email us today, request the food or drink shape you desire and if you’re happy with the details and costs we’ll create a tailor-made bespoke branded stress ball just for you.